A chimney liner helps protect your brick chimney from deterioration and damage. 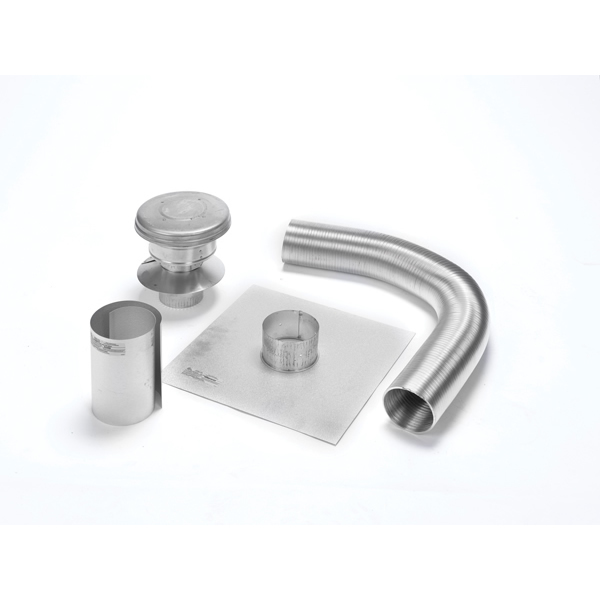 This relining kit made by Flexi-Liner for 5-in pipes comes with all you need to reline your chimney. The liner will protect your chimney with its 2-Ply 3003-alloy construction and its special, gas-tight seam. Also, the liner is very flexible which makes it easy to install. This all comes with a "smart choice" manufacturer's lifetime warranty to assure you that your chimney will be protected.